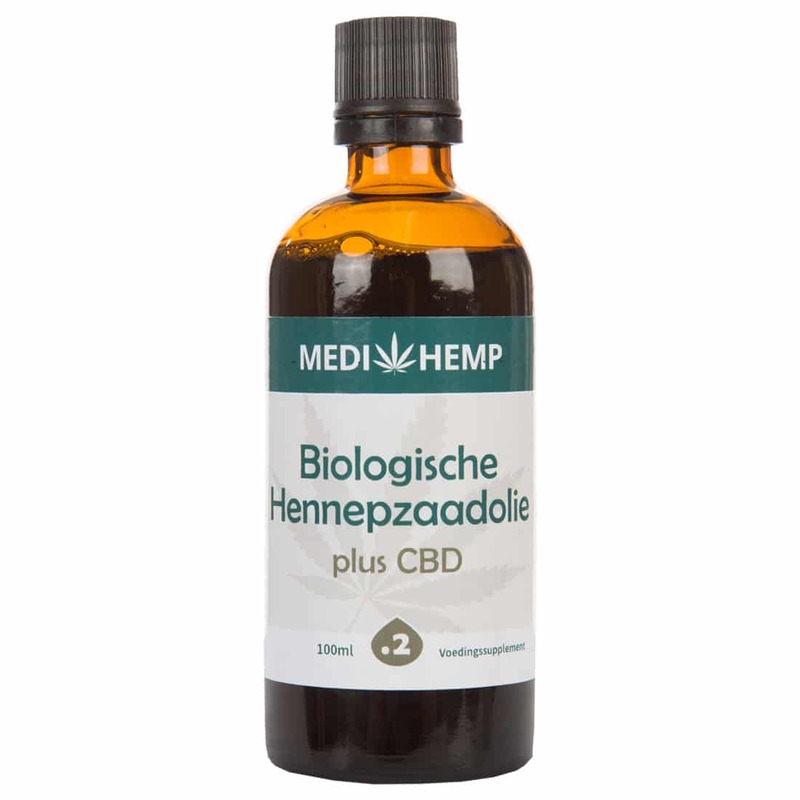 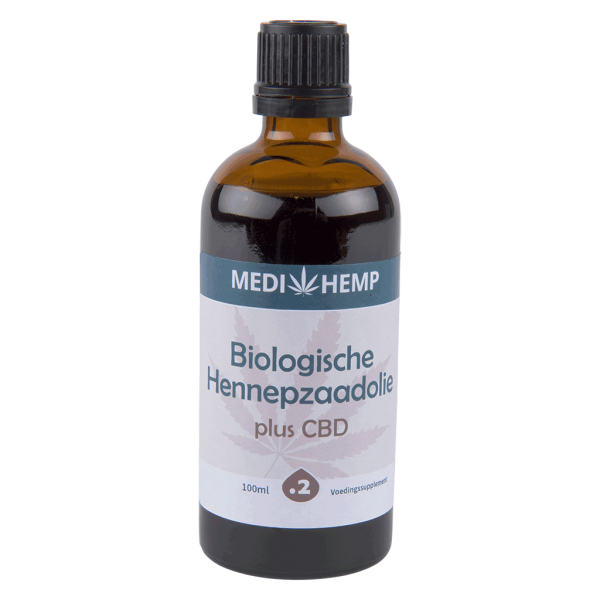 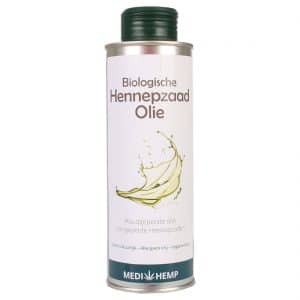 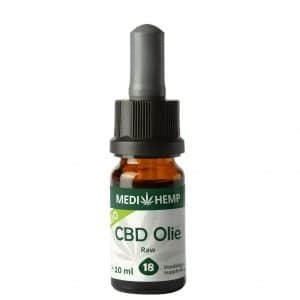 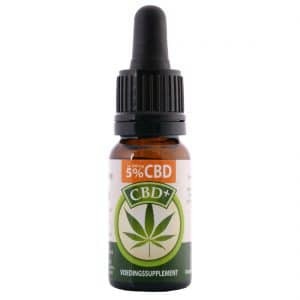 The Medihemp Hemp Seed Oil with CBD is an indispensable addition to any lifestyle. 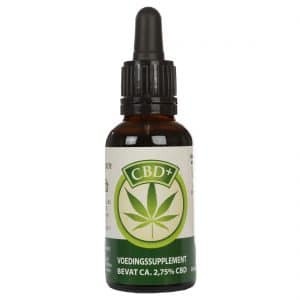 It is rich in CBD, essential minerals, healthy fatty acids, and vitamins. 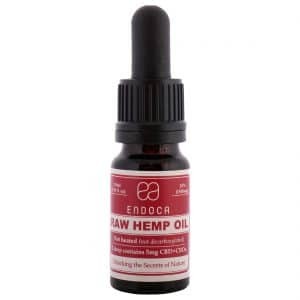 The hemp seed oil has a delicious nutty flavor. The excellent taste makes it a truly delicious addition to any salad, smoothie or sandwich. 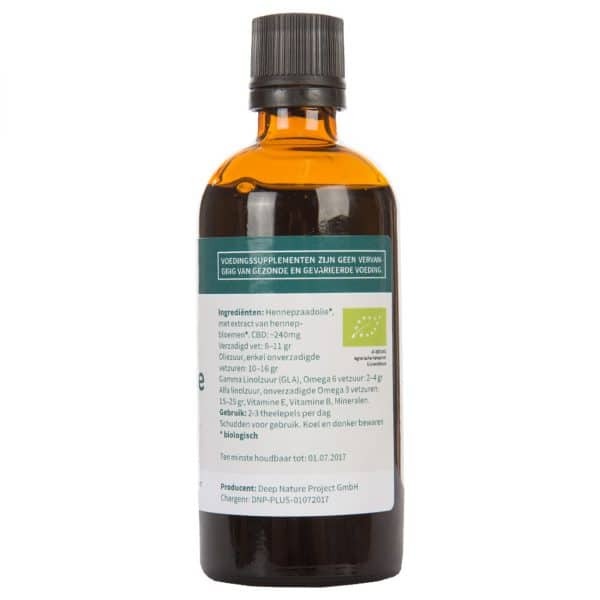 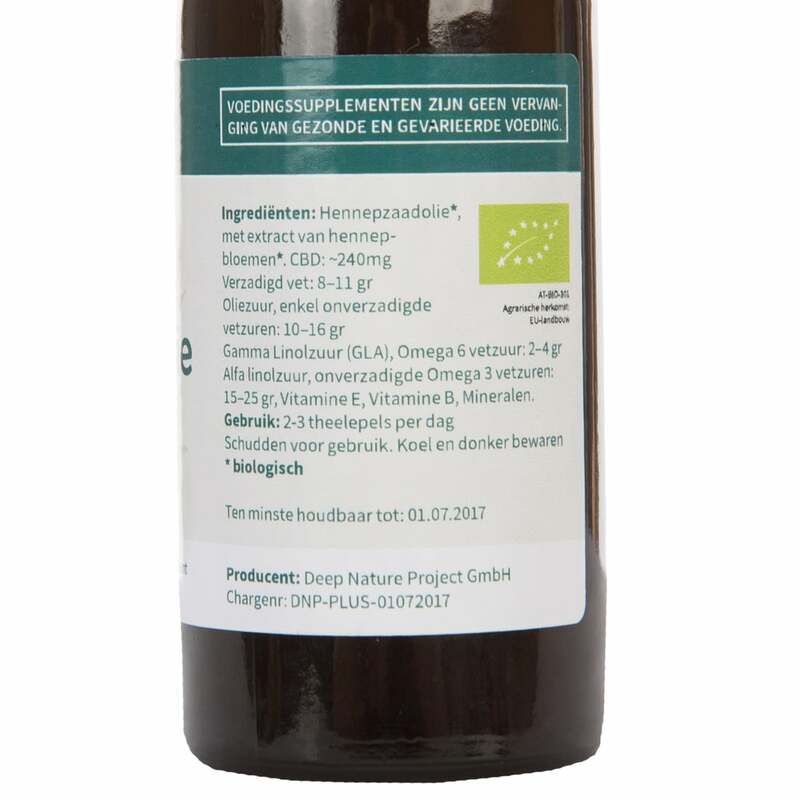 Moreover, it can even be added to bath water!This fully organic product is made from biological hemp plants. The cannabis seeds used to grow these plants have not been genetically modified, no pesticides have been used, and the harvest is handpicked. 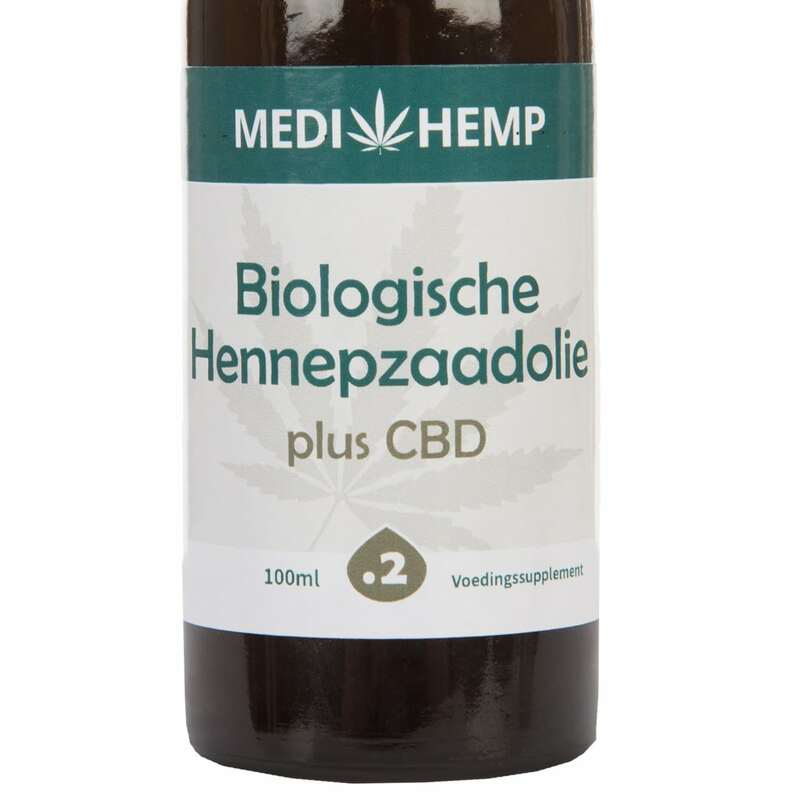 Medihemp is the only biologically certified CBD manufacturer, making its products among the most reliable on the market.As a dietary supplement, take 2 – 3 teaspoons daily.